 Take a STEP to Spain and enhance your legal knowledge during your stay in our country. We are offering 3 different STEP Traineeships during this Spring Cycle 2018. Check out here the STEP Portal and apply now!